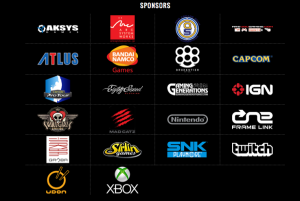 After much resistance towards Evo in the past, Nintendo has decided to switch gears this year and actually sponsor the fighting game event. 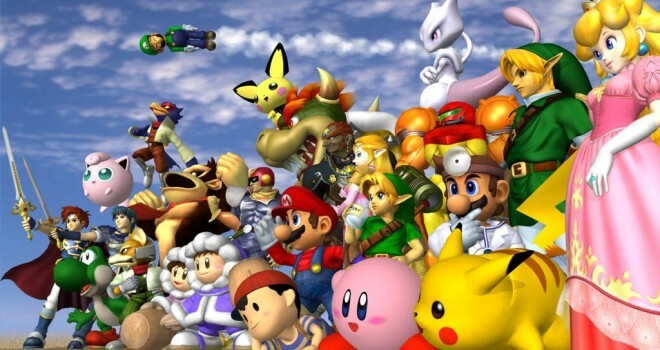 Last year, Nintendo was very much against Super Smash Bros. Melee being streamed from Evo, and it took constant pestering from fans to convince Nintendo to cooperate. Nintendo has caused the Smash competitive community a lot of grief before, but it looks like they’ve been feeling differently as of late. This sponsorship is really big, and this, along with the Smash Invitational and Super Smash Bros. 4’s more competitive nature, shows Nintendo is finally starting to pay attention to their fans. 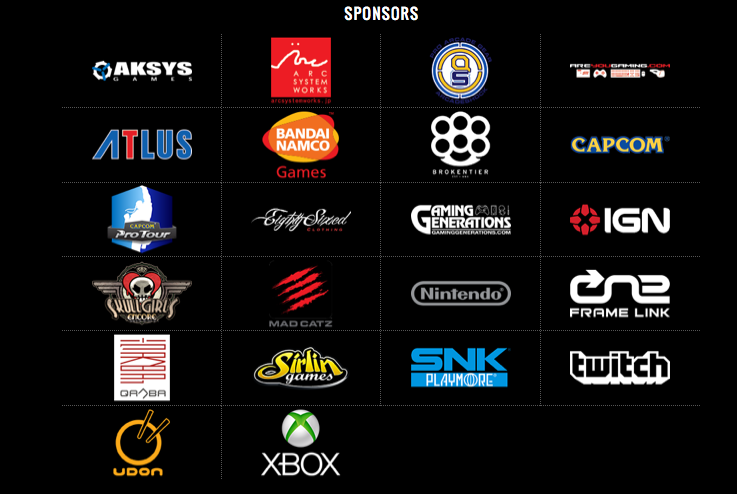 Evo 2014 will be held from July 11-July 13 in Las Vegas. Ultra Street Fight IV, Injustice: Gods Among Us, and Killer Instinct will be joining Melee this year as well.